Gene Autry's official biographer Holly George-Warren has a special speaking engagement titled, "Alex, Gene and Janis: The Art of Pop-Culture Biography" If you are in the Asheboro, North Carolina area on May 3rd, make plans to attend this talk which is part of the Friends of the Library Sunset Signature Series. ASHEBORO, Apr. 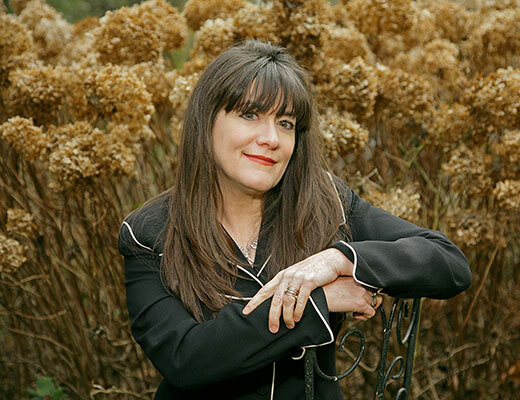 11, 2018 – One of the country's most acclaimed and prolific music journalists, Holly George-Warren, will talk about her adventures interviewing and profiling such legendary figures as Johnny Cash and Tom Petty, and writing full-length biographies of Gene Autry, Alex Chilton and Janis Joplin, in "Alex, Gene and Janis: Holly George-Warren and the art of Pop Culture Biography" at 7 p.m. Thursday, May 3, at downtown Asheboro's Sunset Theatre. Her appearance is the third installment of the Friends of the Library Sunset Signature Series sponsored by the Heart of North Carolina Visitors Bureau, the City of Asheboro and the Friends of the Randolph County Public Library. The event is free and the public is invited. George-Warren's talk will be "annotated" by songs associated with the artist she's discussing, performed by her husband, musician Robert Burke Warren. Now a freelance writer and adjunct professor of arts journalism at the State University of New York at New Paltz, George-Warren grew up in Asheboro. Her mother, Martha George, was a beloved longtime librarian; her father, Alvis George Jr., designed the award-winning 1964 Asheboro Public Library building and its 1994 expansion. In 1970s Asheboro, George-Warren immersed herself in all things rock 'n' roll, seeking the latest music, traveling to concerts and learning everything she could. In college, she decided to turn her love of music into a career, and headed for the New York scene. Since then, she has authored 10 books (three of them children's books) and co-authored more than 30 others. Her work has appeared in The New York Times, Rolling Stone, Village Voice, Entertainment Weekly and many other publications. 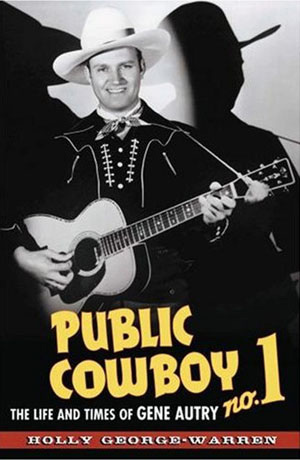 Of Public Cowboy No. 1: The Life and Time of Gene Autry, the New York Times said, "Every celebrity could use a biographer like Holly George-Warren." She also served as editor of Rolling Stone Press, where she oversaw such projects as The Rolling Stone Encyclopedia of Rock & Roll, The Rolling Stone Illustrate History of Rock & Roll and the Rolling Stone Album Guide. She received Grammy nominations for co-producing a 5-CD box set, R-E-S-P-E-C-T: A Century of Women in Music, and for penning liner notes to Janis Joplin's The Pearl Sessions album. George-Warren also is a sought-after commentator for television documentaries on topics including music, pop culture and Western Americana, and has served as a consultant, writer and lecturer at museums and academic institutions. Robert Burke Warren is an accomplished musician who played bass with the iconic garage band The Fleshtones, and performed the title role in the UK/West End production of the musical The Buddy Holly Story. He's a singer-songwriter mentored by Rosanne Cash, and has had a successful career as children's performer "Uncle Rock." He also is a writer, with work appearing in Paste, Salon and other publication. In 2016 he published his first novel, Perfectly Broken. 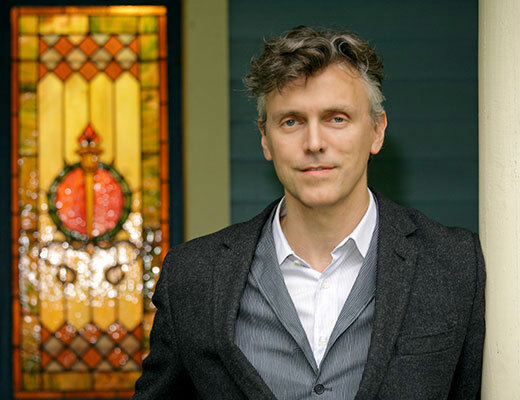 While in town for the Sunset Series event, he will present a reading from his book at 10 a.m. Saturday, May 5, at the Asheboro Public Library. The Sunset Theatre is located at 234 Sunset Avenue. For further information, call the Heart of North Carolina Visitors Bureau at 800-626-2672.